The call for submissions is now open for filmmakers wishing to have their films screened at the fourteenth edition of the trinidad+tobago film festival, 2019 – ttff/19 carifesta edition. The Festival takes place from 17–23 August 2019. 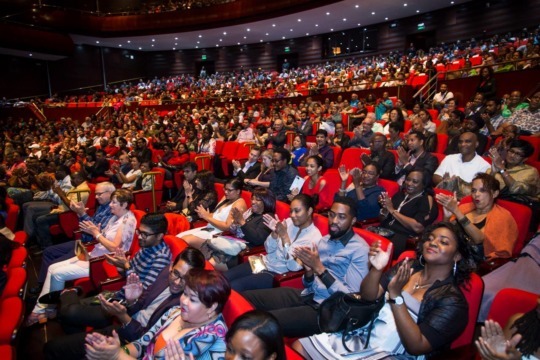 The ttff seeks to highlight excellence in filmmaking through the exhibition of fiction and documentary feature and short films made in Trinidad and Tobago, the Caribbean and its diaspora. 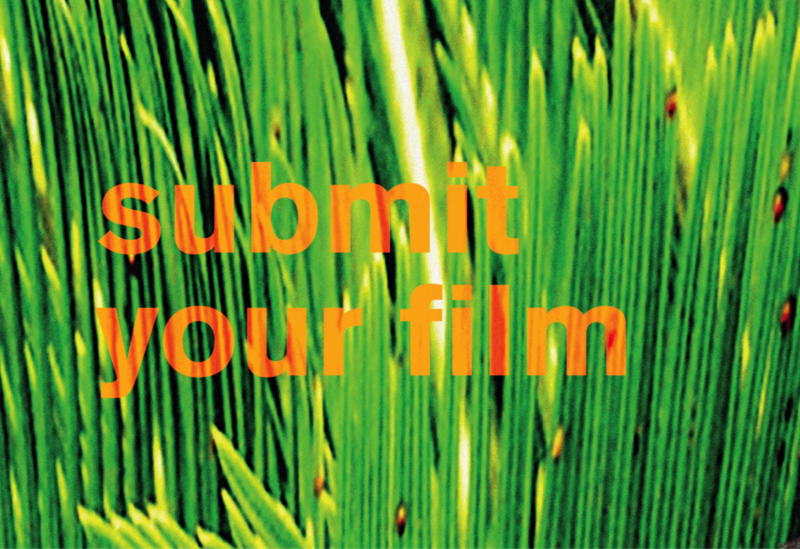 The Festival therefore accepts submissions from Caribbean filmmakers in the region and in the diaspora; and international filmmakers with films from or about the Caribbean or its diaspora. Submissions must have been produced after 01 January 2017. The ttff reserves the right to determine the eligibility of the submissions to be screened at the Festival, the appropriate venues and time slots for the screening of films, and to use excerpts of the films for publicity purposes. All films submitted must have applicable clearances and the Festival will not be held liable. Please note that there are usually many more submissions than spaces available in the Festival lineup and therefore not all films can be accommodated. This does not necessarily imply that a film has not met the Festival’s criteria or is of poor quality. It may be that we have already selected a film on a similar topic, or that a film is deemed to have already received sufficient public exposure.